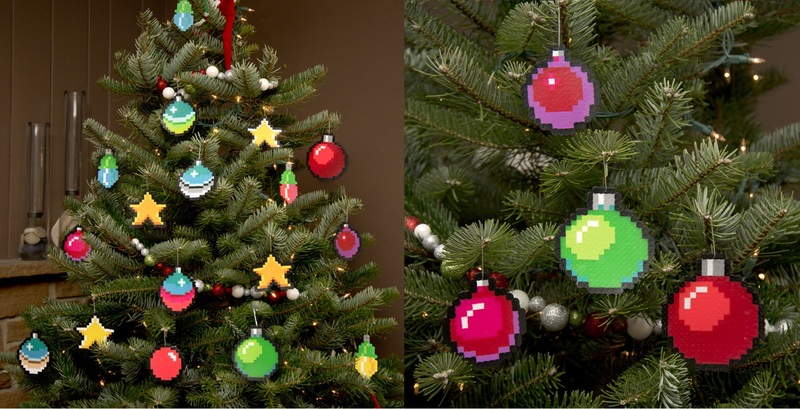 Attention video games geeks! 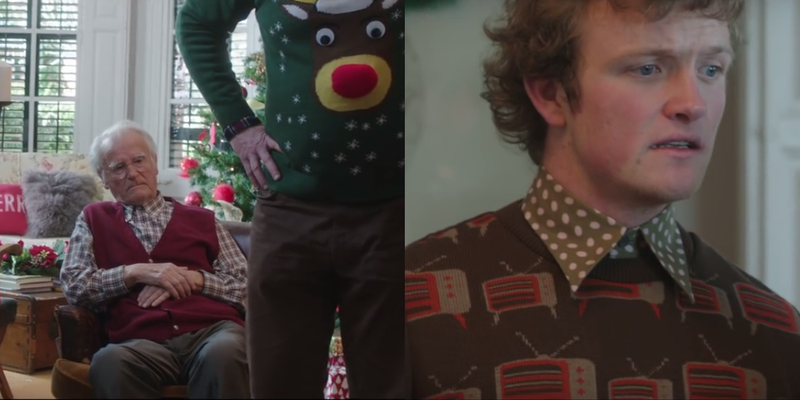 Adam Crockett is Santa Claus! 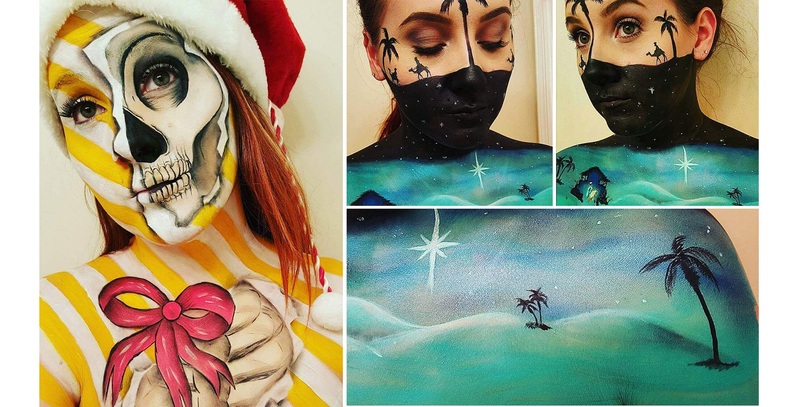 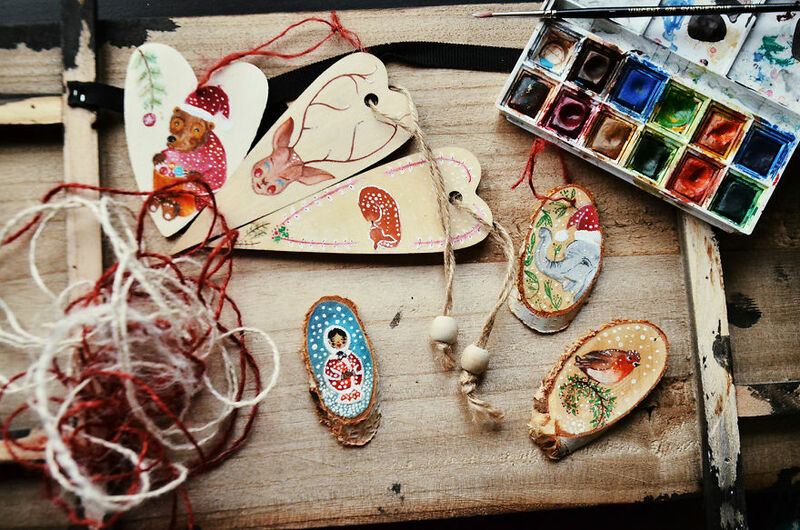 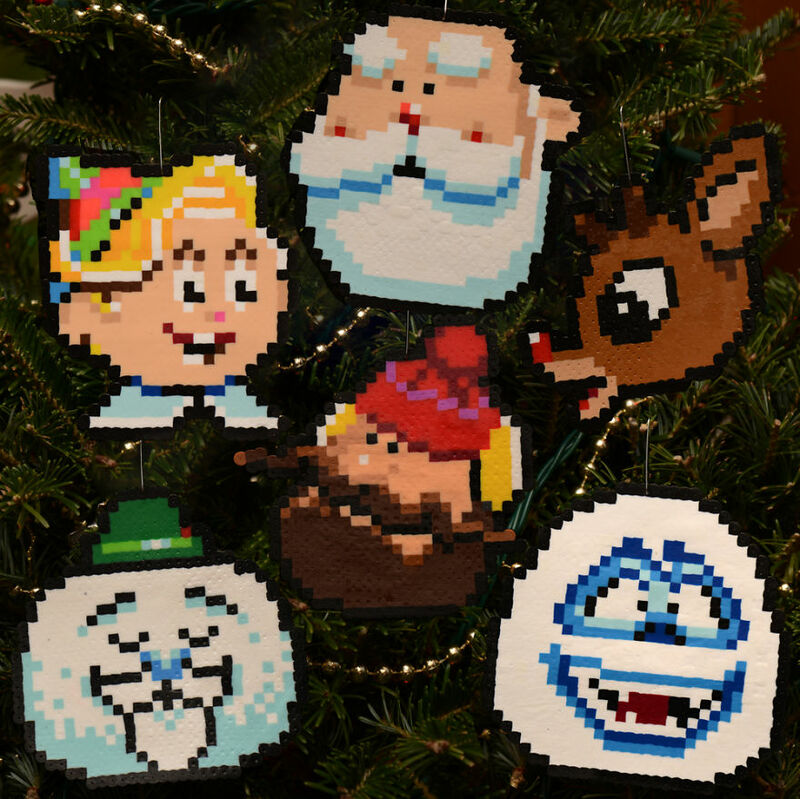 And though we are exaggerating, the inventive Etsy owner has actually blessed us with the gift of the most brilliant, must-have Christmas ornaments. 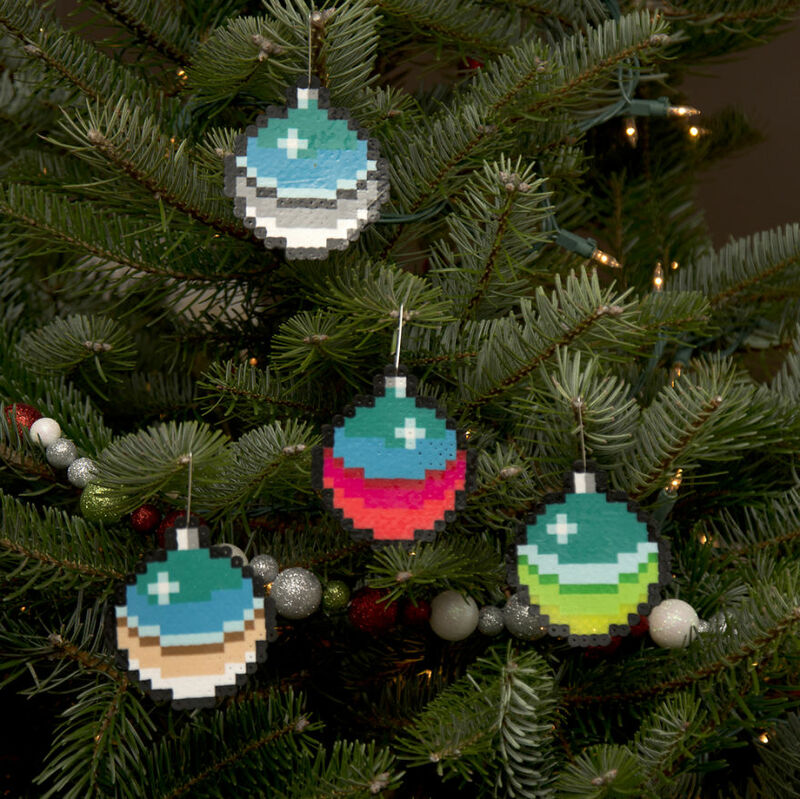 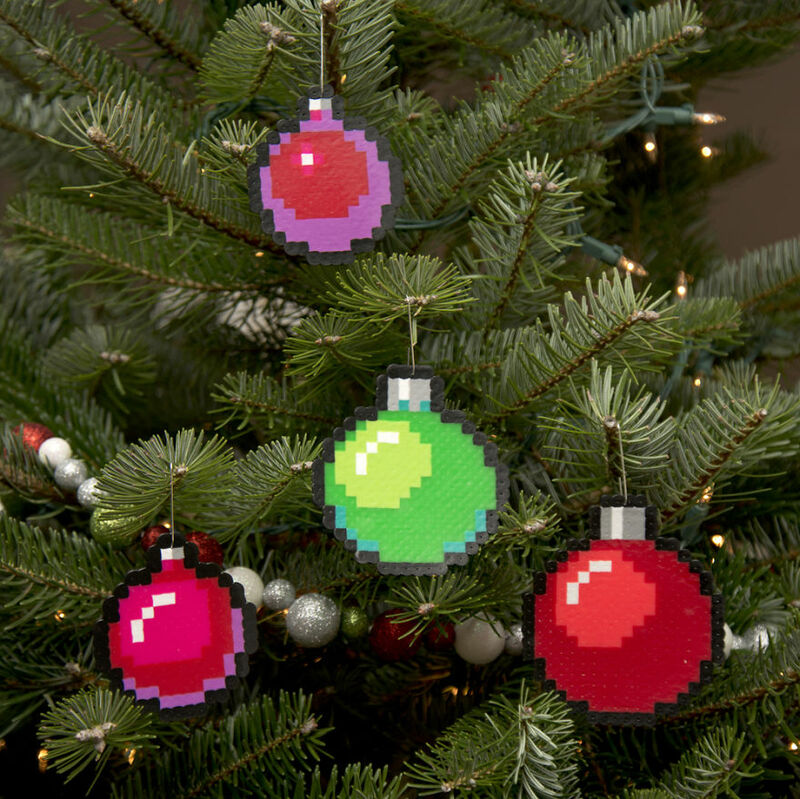 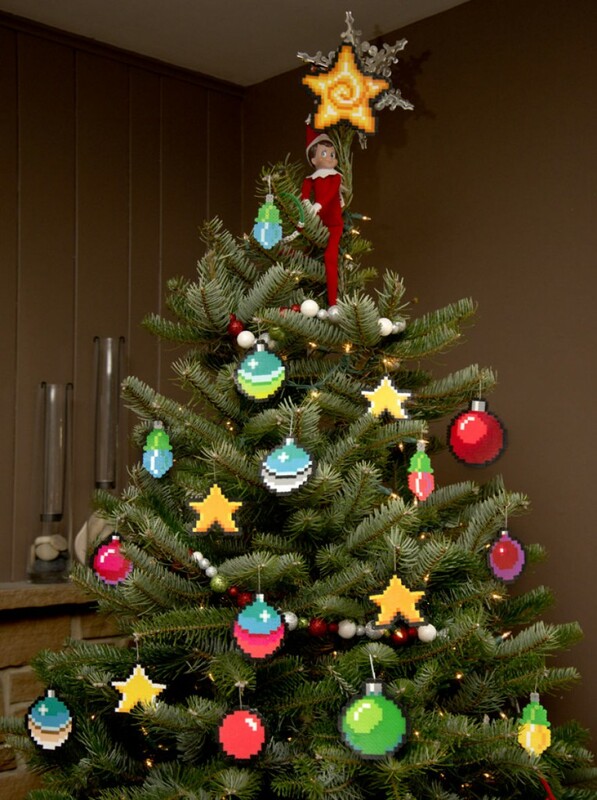 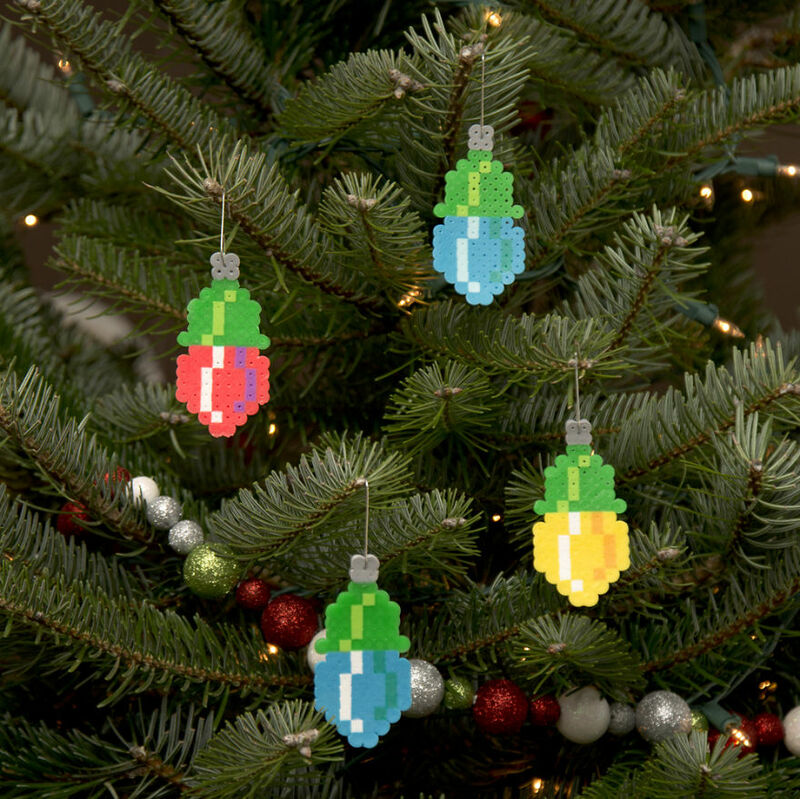 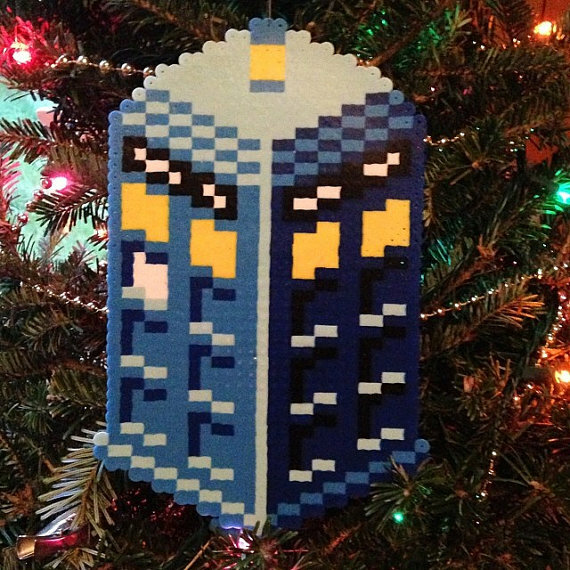 Inspired by 80s video games, his 8-bit pixel artworks will be the perfect addition to your traditional Christmas tree, or a badass idea for a more unconventional Christmas decoration.